The Geovisual Analytics Visualization or GAV component-sharing toolkit and application-building environment is based on the principles behind the Visual Analytics research program including aspects of explorative and collaborative visual data analysis. It contains a collection of visual components, data analysis algorithms, tools that connect the components to each other and data providers that can load data from various sources. The framework is fully integrated with Adobe’s Flex Framework. 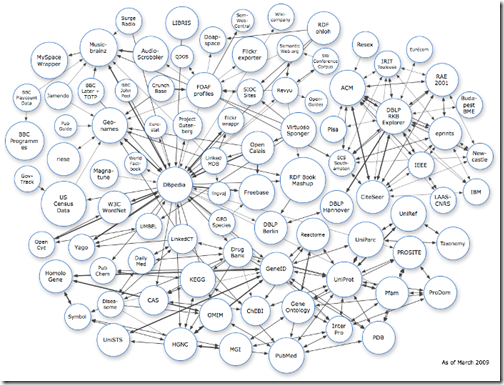 Are you going to Linked Data? 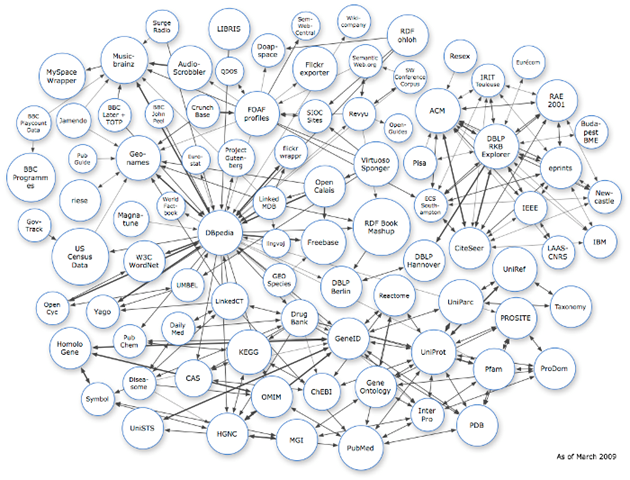 Linked Data is about using the Web to connect related data that wasn't previously linked, or using the Web to lower the barriers to linking data currently linked using other methods. More specifically, Wikipedia defines Linked Data as "a term used to describe a recommended best practice for exposing, sharing, and connecting pieces of data, information, and knowledge on the Semantic Web using URIs and RDF." Need forms? 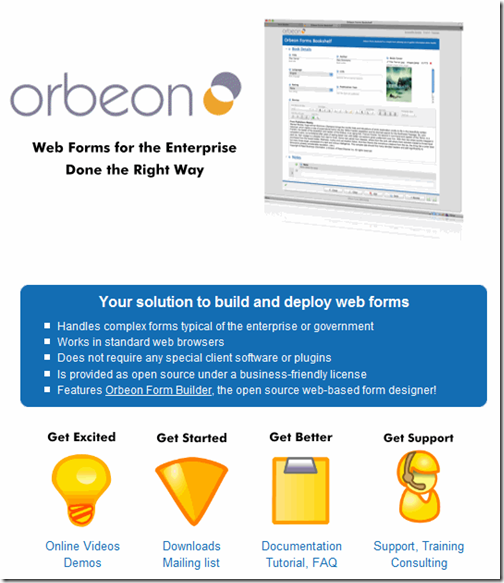 XForms? for data collection?